Snowflakes Silicone Cake Mold Only $7.29 + FREE Prime Shipping! You are here: Home / Great Deals / Amazon Deals / Snowflakes Silicone Cake Mold Only $7.29 + FREE Prime Shipping! 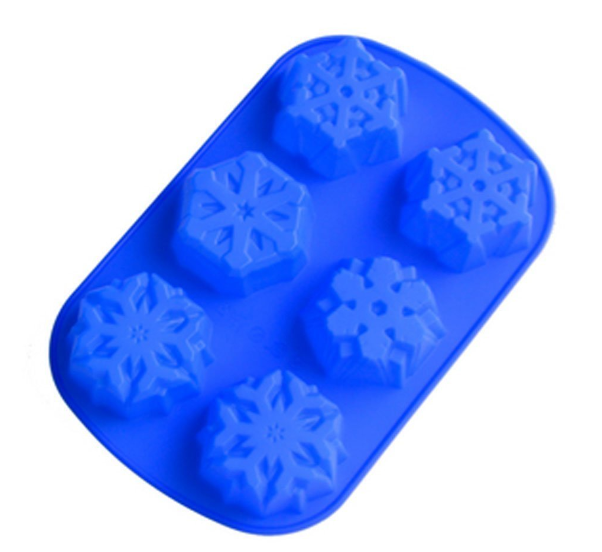 Snag this super cute and fun Snowflakes Silicone Cake Mold for only $7.29 right now! This is perfect for cupcakes and other treats, or for even making your own soaps!! Plus, FREE Shipping is available with Amazon Prime or FREE with orders of $35 or more (sign up for a FREE 1 month trial here)!